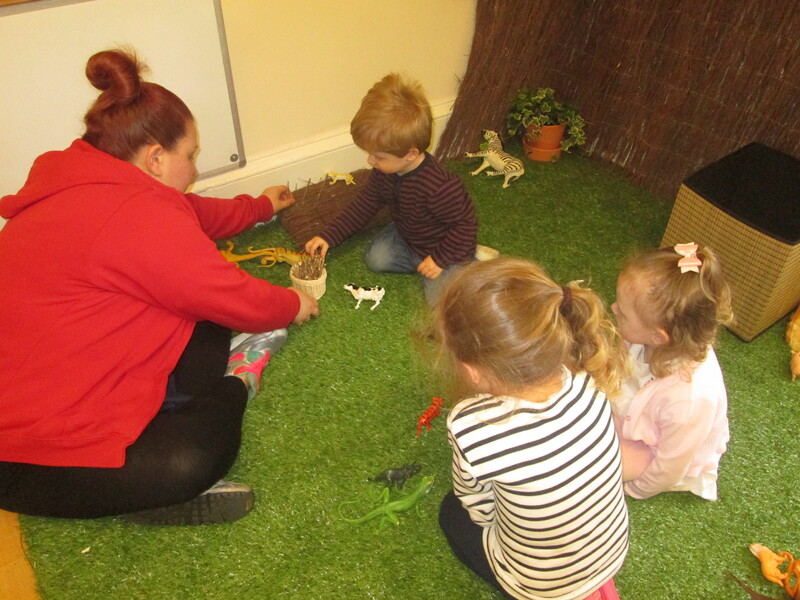 Rowan Tree Nursery in Baillieston was facilitated as part of the Hyde’n’Seek chain of nurseries and opened in July 2006; it is in partnership with Glasgow City Council as a partner provider. The two storey early nineteenth Century building within an acre of land was originally St Andrews Church manse and we continue these links with the church through events and the use of the hall in their new church at the end of our road. The nursery is situated within the Centre of Baillieston surrounded by new build modern and traditional housing. 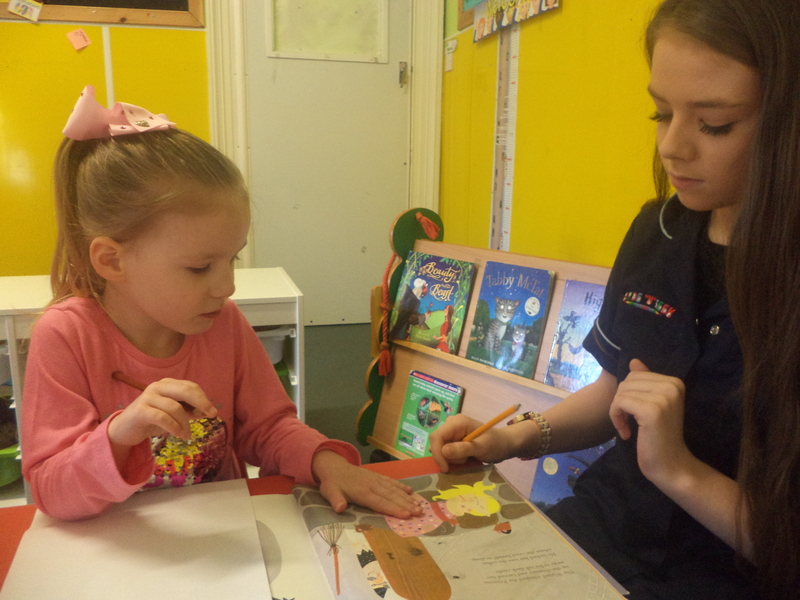 We utilise five playrooms, two cloakrooms, two offices, toilet facilities, changing facilities, staff room and large kitchen. The nursery has a secure entrance with Car parking for Staff, Parents and Visitors. There is a ramp access to the lower part of the premises. 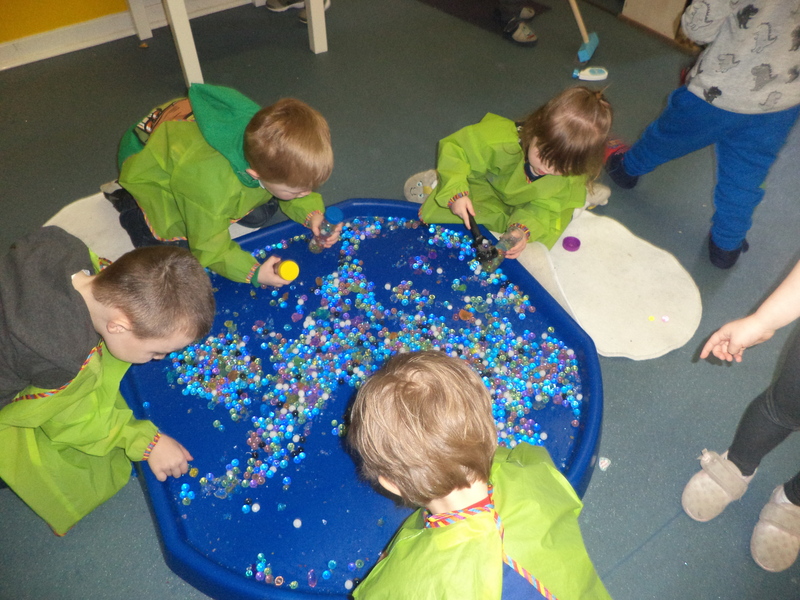 The building is in a good state of repair and the internal playrooms have been painted and refurbished following consultation from children, parents and staff on the preferred colour scheme.